With all the attention on fellow Queenslander Jason Day’s white-hot form and ascension to the number one ranking in the world of golf, Steven Bowditch has quietly qualified for his first trip the season ending Tour Championship at the historic East Lake Golf Club in Atlanta. 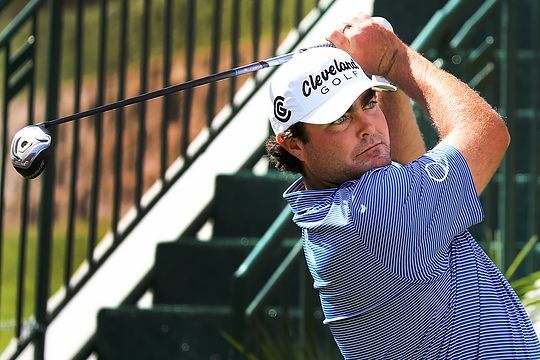 Bowditch enters the week ranked No. 24 (216 points) out of 30 players following last week’s BMW Championship at Conway Farms in Chicago, a rough mathematical chance at best of winning the FedEx Cup and its $10 million bonus but as the only other Australian to reach this level, it’s a significant achievement in its own right. Bowditch’s path to this point was highlighted by victory at the AT&T Byron Nelson in late May, his second career PGA TOUR victory to go along with the 2014 Texas Open. He finished runner-up to Sangmoon Bae at the season-opening Fry’s.com Open last October and following the Byron Nelson win, recorded four more top-15 finishes to qualify for post season action. In a little over two weeks’ time, the world number 66 will join an Australian contingent of Day, Adam Scott and Marc Leishman as he makes his Presidents Cup debut for the Internationals in Korea after being selected by Nick Price as a captain’s pick.